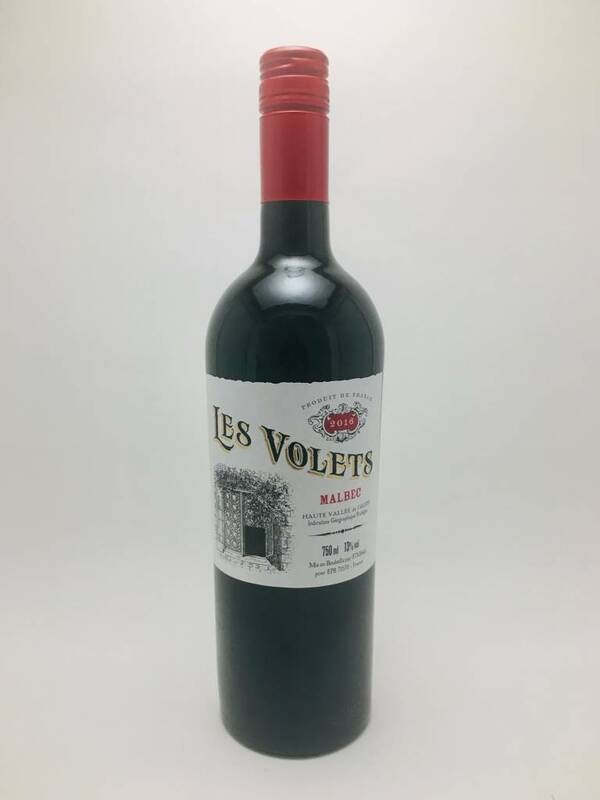 Les Volets, Haute Vallée de l'Aude Malbec (2016) - City Vino, Inc. The first notes on the nose are of crushed blueberries which then develop on to reveal an intriguing bitter-sweet character of crème de cassis with a touch of underlying parma violets. Fine red-fruits fill the mouth; raspberries and a touch of dark chocolate truffle. You must be over 21 to use this site. Are you over 21? We're sorry. You are unable to use this site.